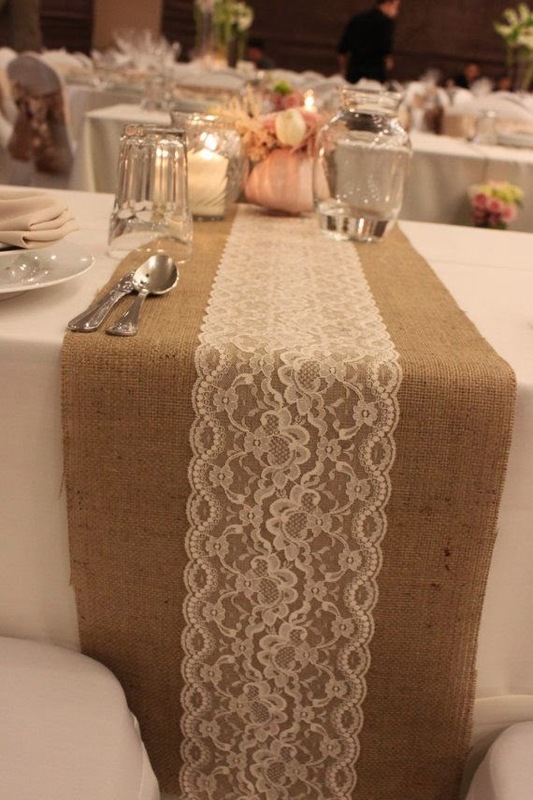 Maybe you have a family heirloom or a pieces of a loved one's dress that you want to include in your special day. 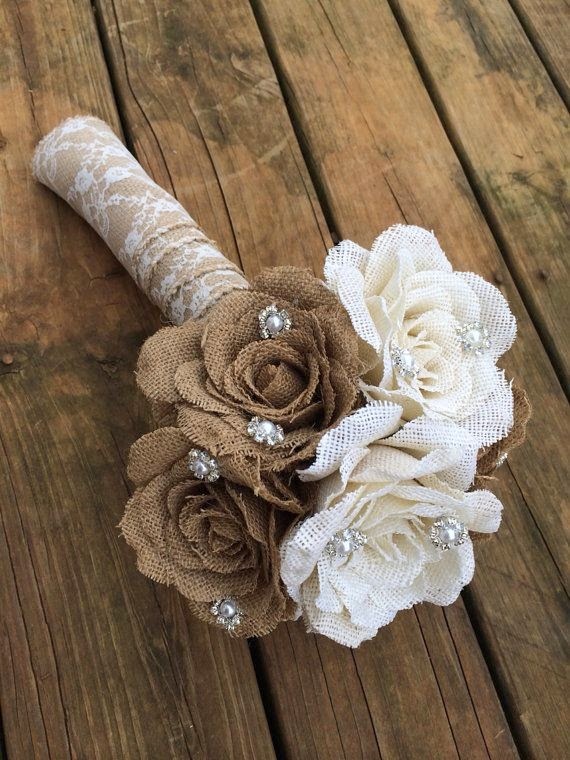 Wrap it around your bouquet with some burlap! 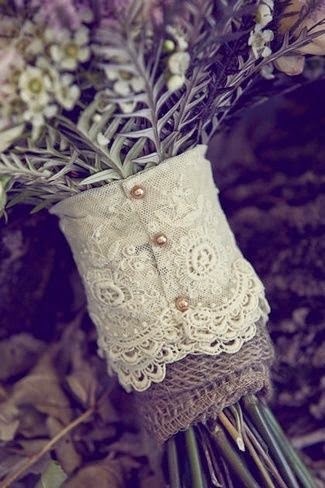 So easy, and it completes the look of a bouquet. 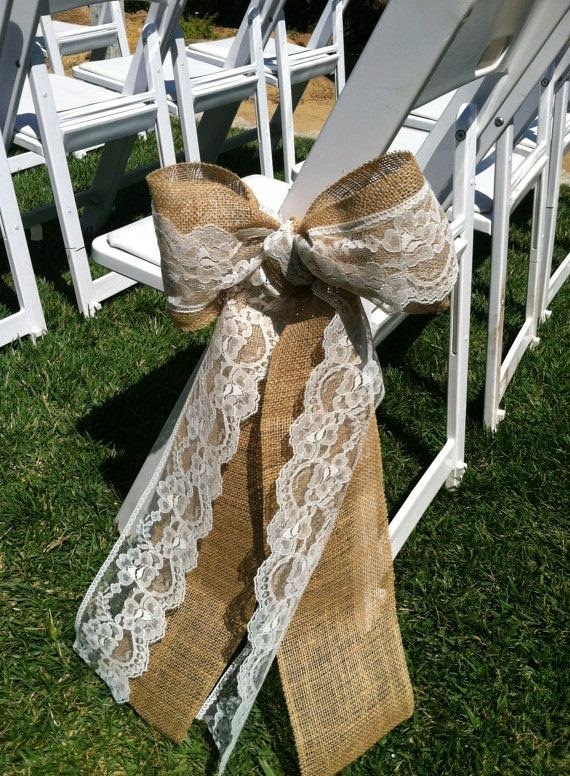 If you're really into this style, why not get a burlap and lace bouquet? 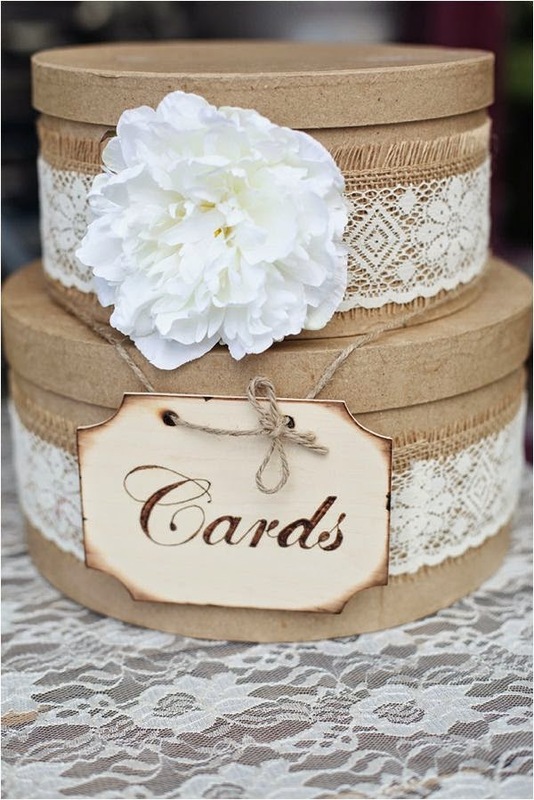 This handmade one from Country Barn Babe is stunning- and can be a keepsake forever! 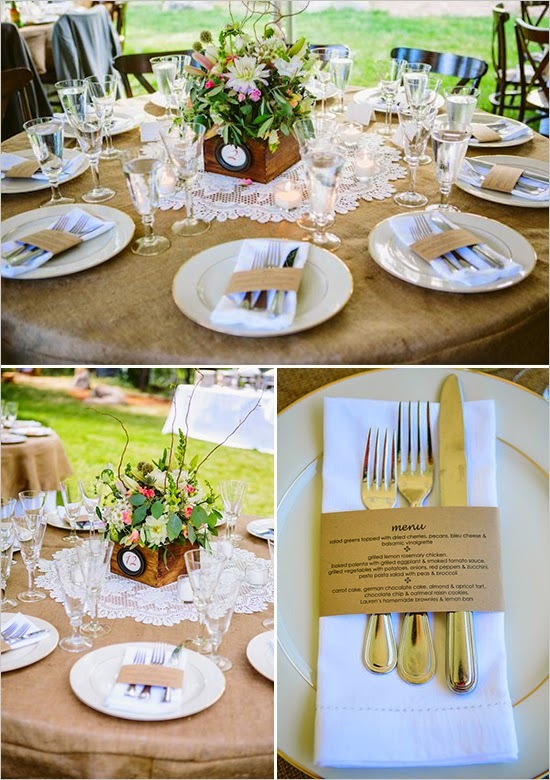 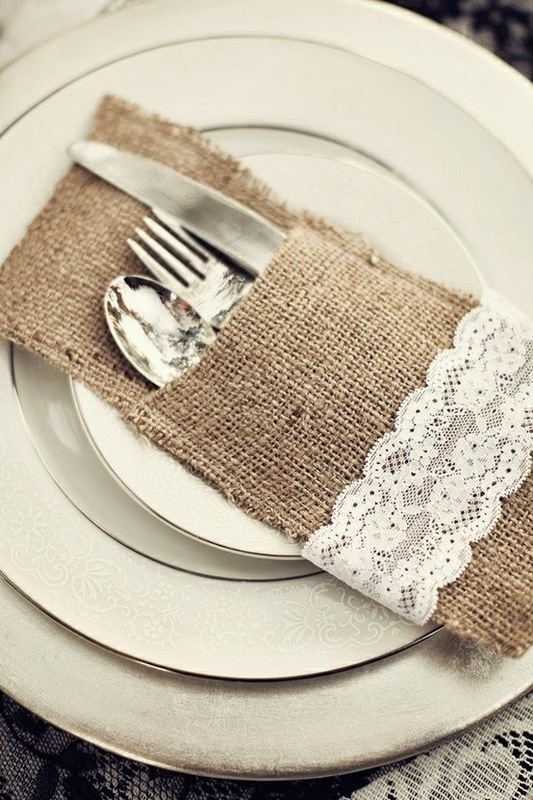 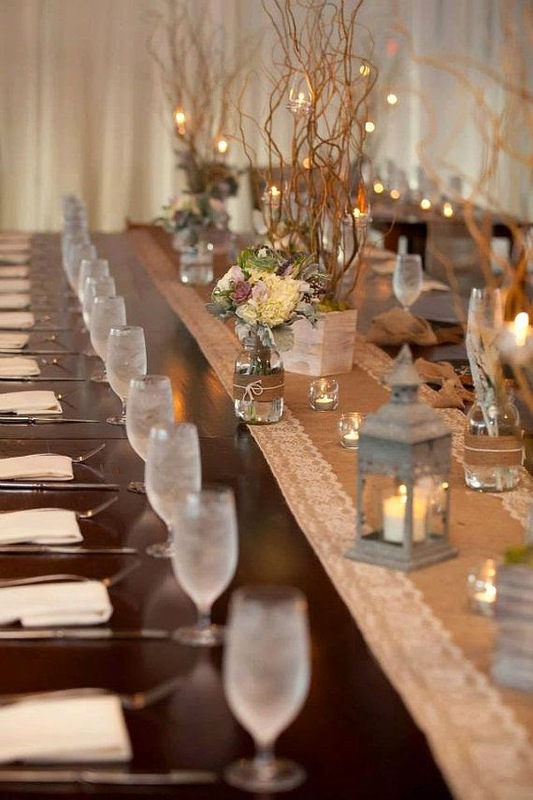 When it comes to burlap and lace, the options really are endless!